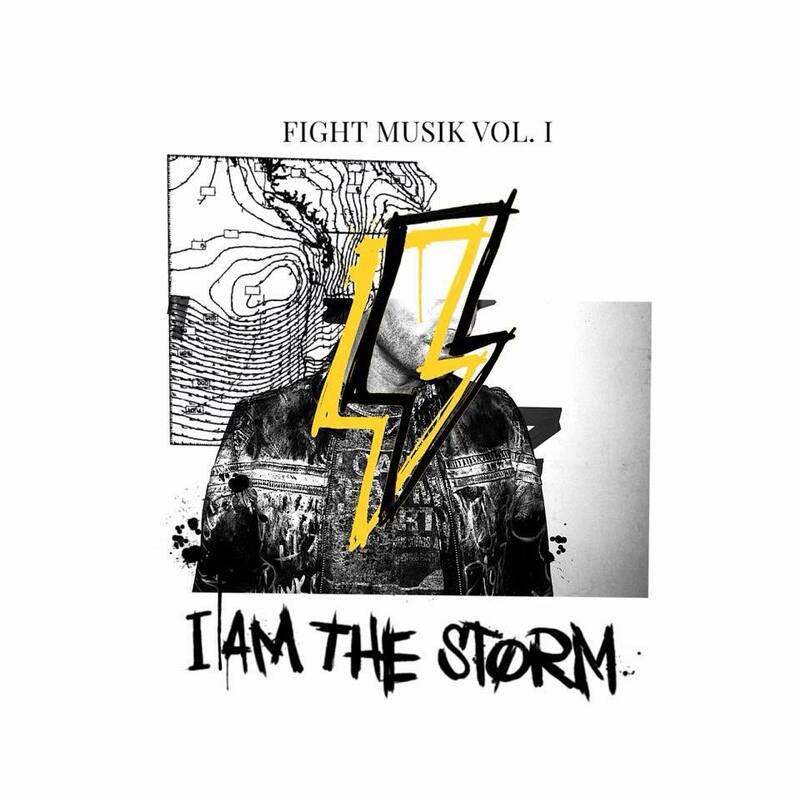 Best known as the frontman and songwriter for Thousand Foot Krutch, Trevor McNevan unveils his eight-track EP, FIGHT MUSIK VOL. 1, under the moniker I AM THE STORM. The new recording is available now at Apple Music, Spotify, iTunes, Google Play, Amazon.com and more through the link https://the-fuel-music.lnk.to/IAMSFIGHTMUSIKVOL1. I AM THE STORM also launches its website (www.iamthestorm.ninja), Twitter (https://twitter.com/IATSofficial) and Instagram (www.instagram.com/iatsofficial), as well as premiering the lyric video to its first single, “These Lines”, on its YouTube page. A concept video for “These Lines” is in production now.